A new version of Ecwid (v9.1) has been released. All Ecwid users have been upgraded automatically. This release is minor and doesn’t bring any major features yet (they’re planned for v10). However, some new neat improvements have been added. 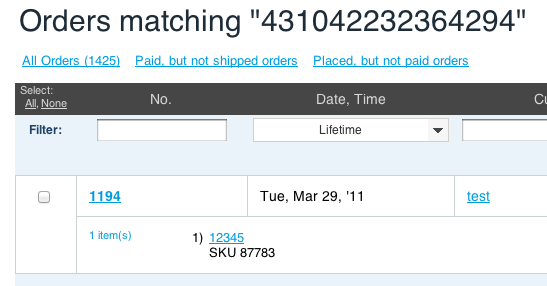 Now you can search for your orders by a transaction ID. 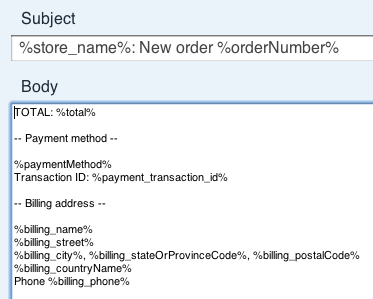 This feature is very handy, if you see the transaction in your payment gateway’s back-end and want to find the corresponding order in your Ecwid control panel. 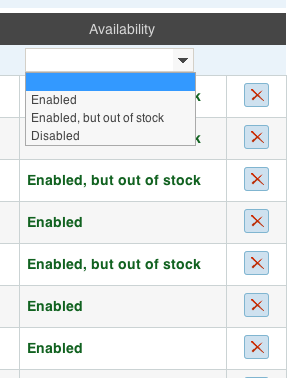 The new filter allows one to quickly get a list of products which are enabled but out-of-stock. If you want to send affiliate ID’s or transaction ID’s in your admin notifications and have access to this information without logging in to your control panel, then these mail tags are for you. 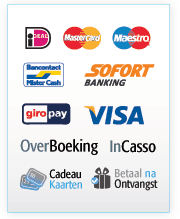 This is a new payment option for our Dutch clients. The MultiSafepay payment gateway allows accepting payments via iDeal, Credit cards, Banktransfer (NL and BE), Bancontact/Mister Cash, Direct-debit, Giropay and DIRECTebanking. Now if a customer adds some products to cart and the store owner changes some shipping/tax/product prices/rates at the same moment, the customer will see a notice about this even without refreshing the store page. 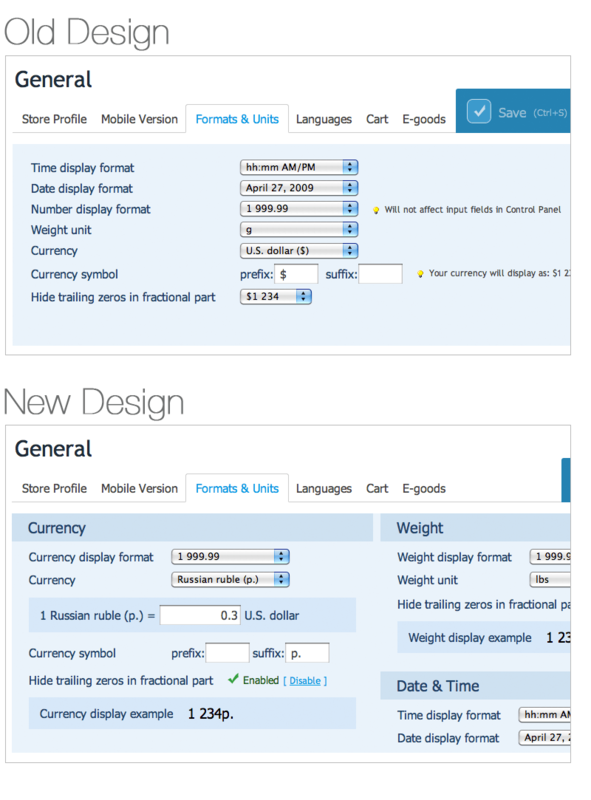 So, your customers will always purchase your items using the latest actual prices and rates. Ecwid already has 37 storefront translations out of the box. 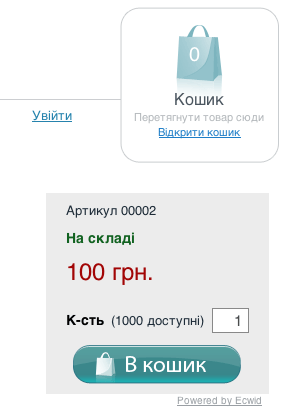 Thank you, our Ecwid users, who have contributed the translations and corrections for helping us to achieve this!